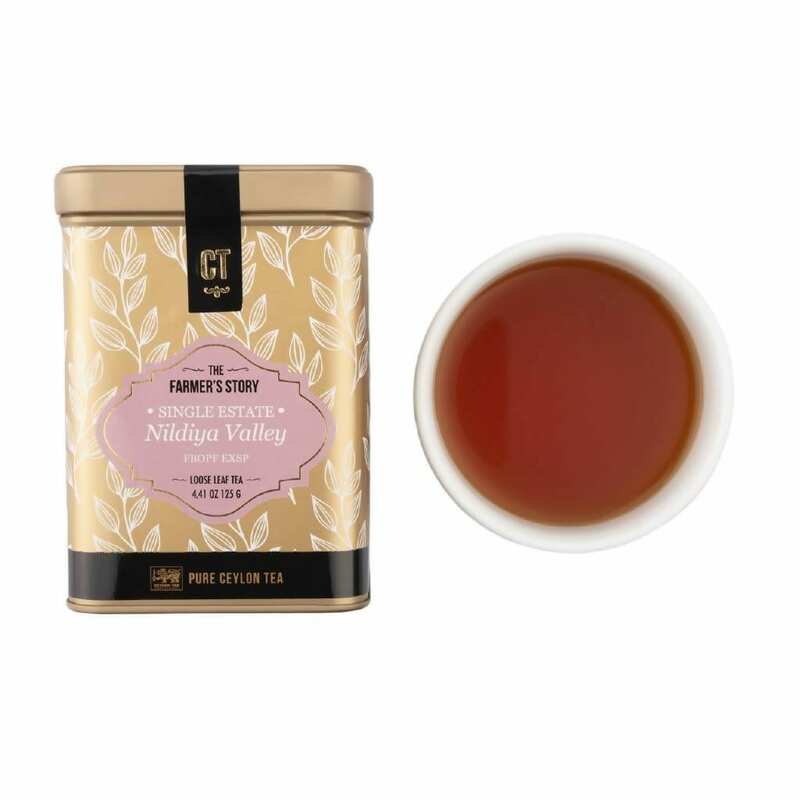 Part of the Single Estate Loose Leaf Tea series, tea from Nildiya valley is fragrant with a golden caramel liquor. 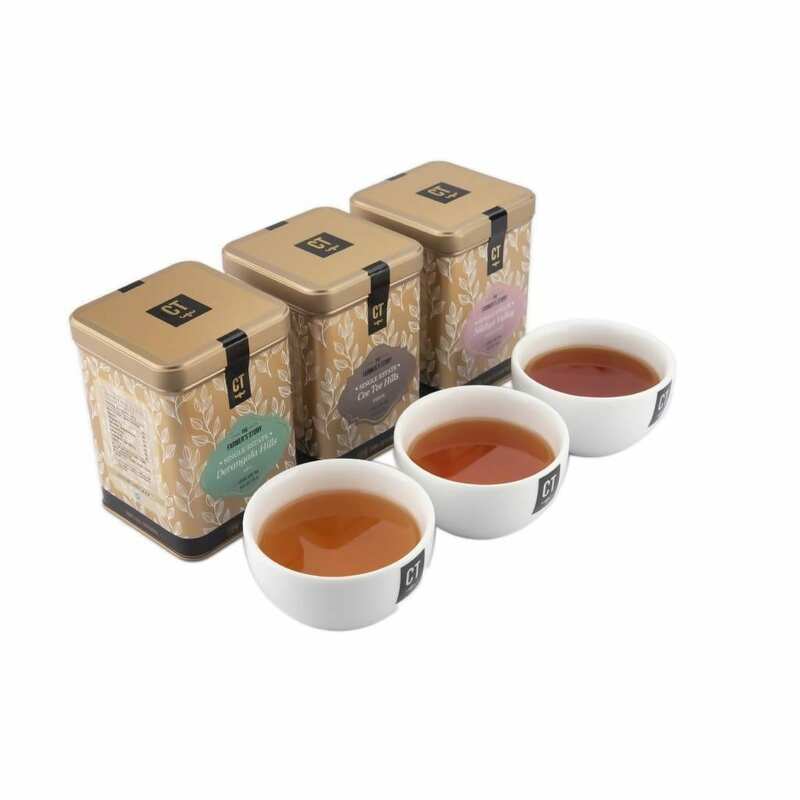 This tea is prepared with delicate care, right from the time of plucking to packing. 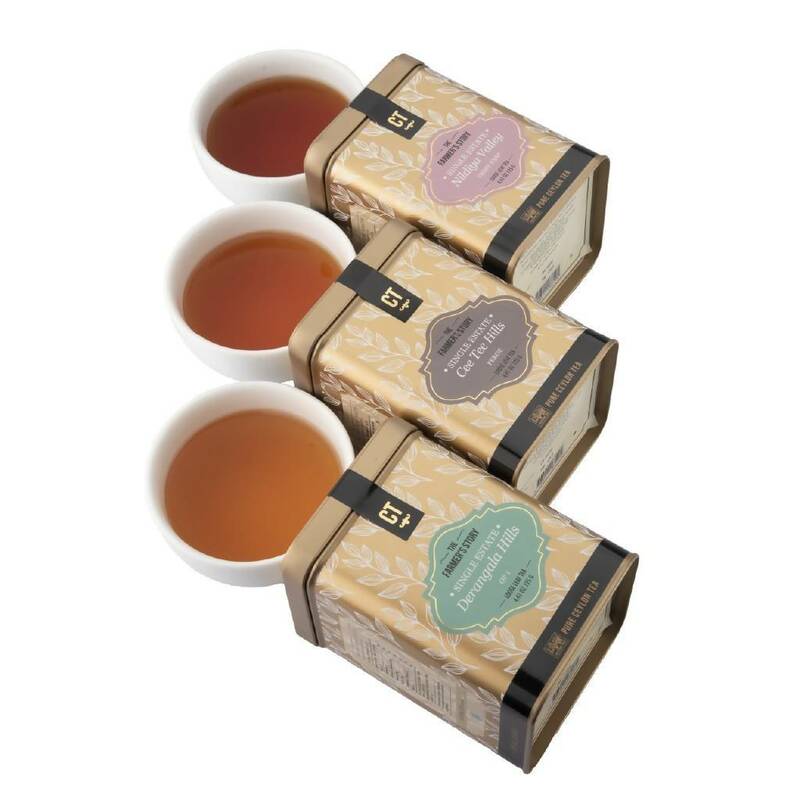 This tea is handmade to perfection from the best tea flush.